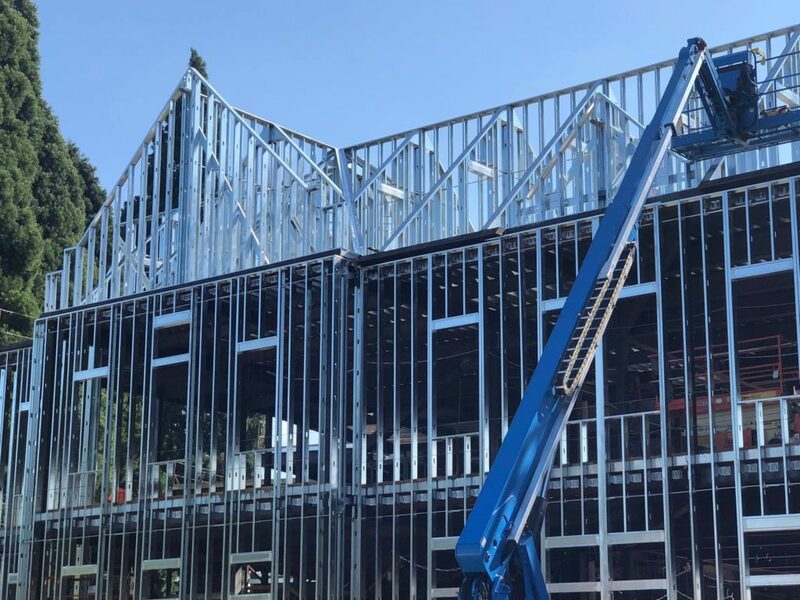 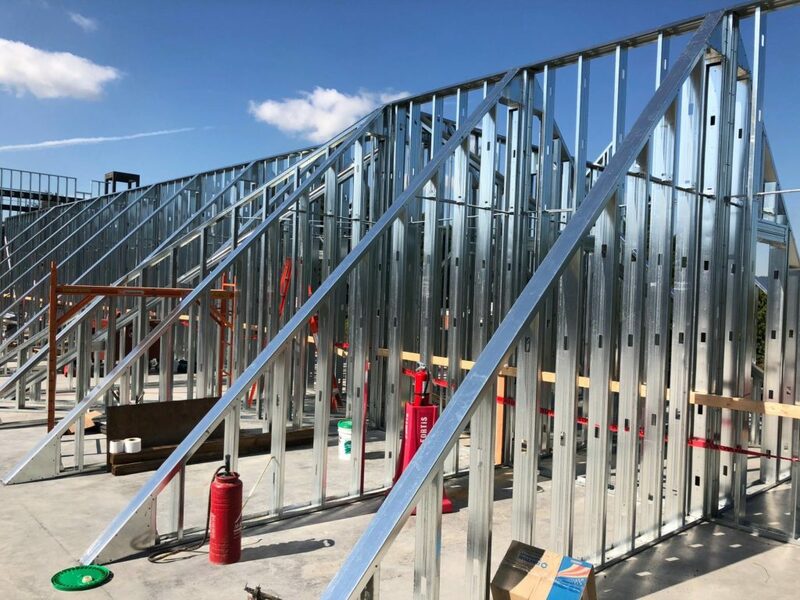 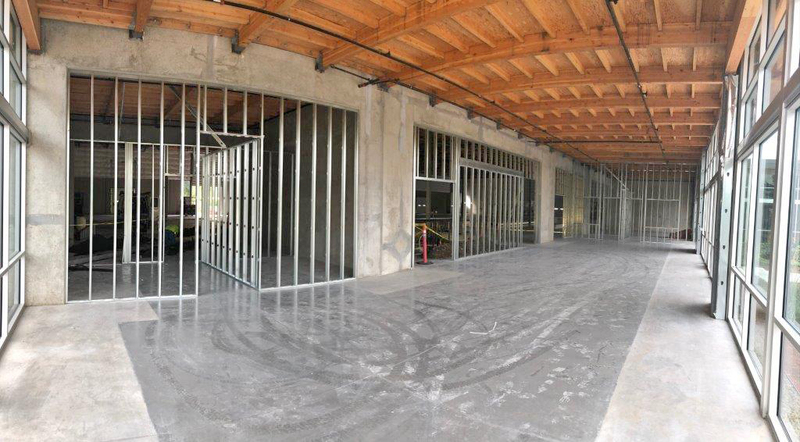 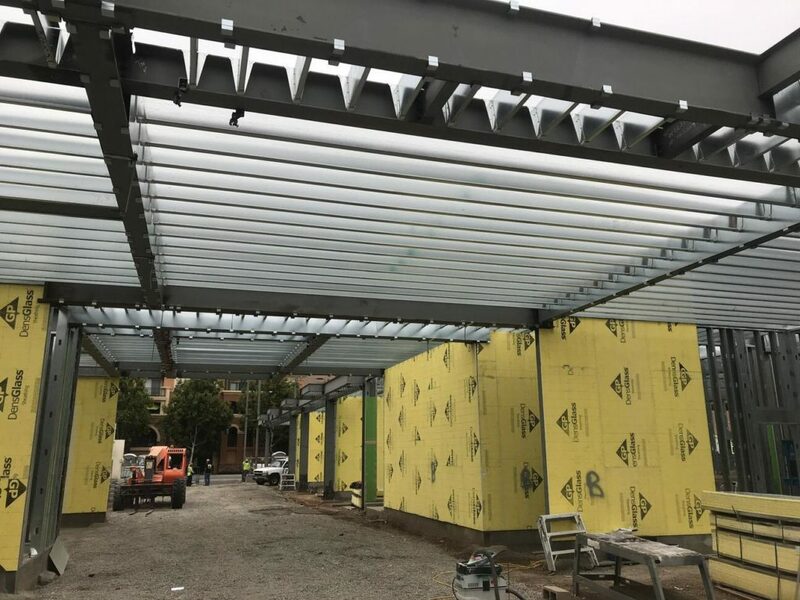 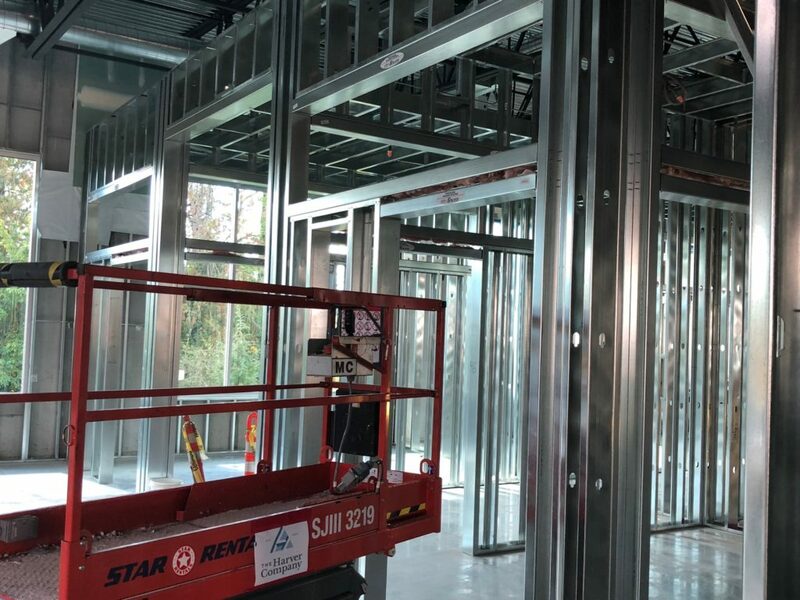 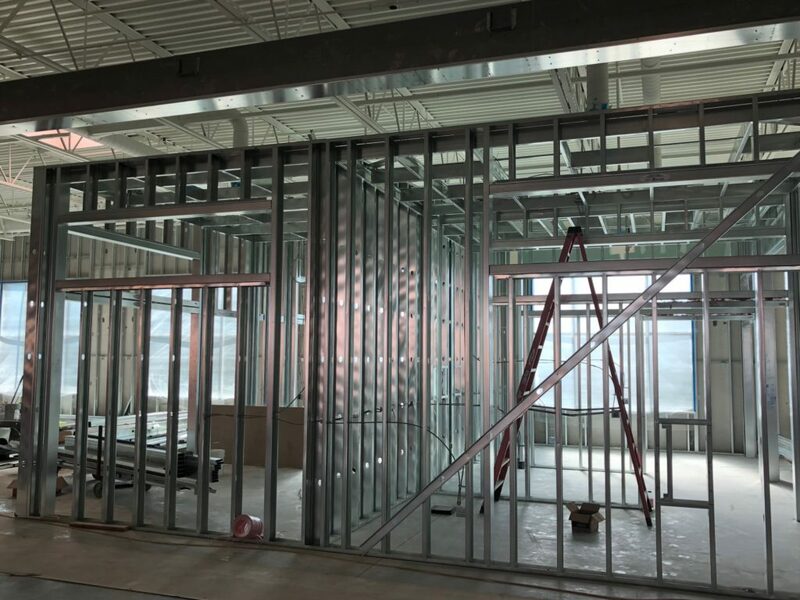 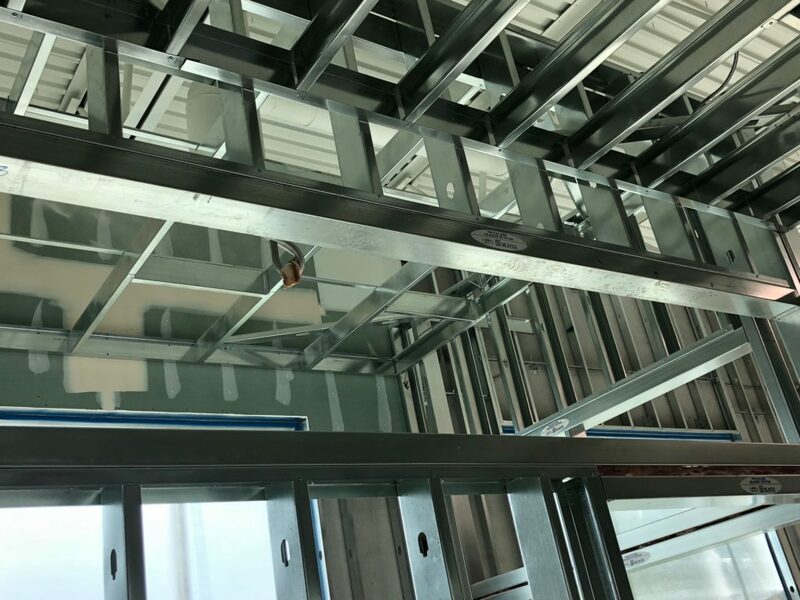 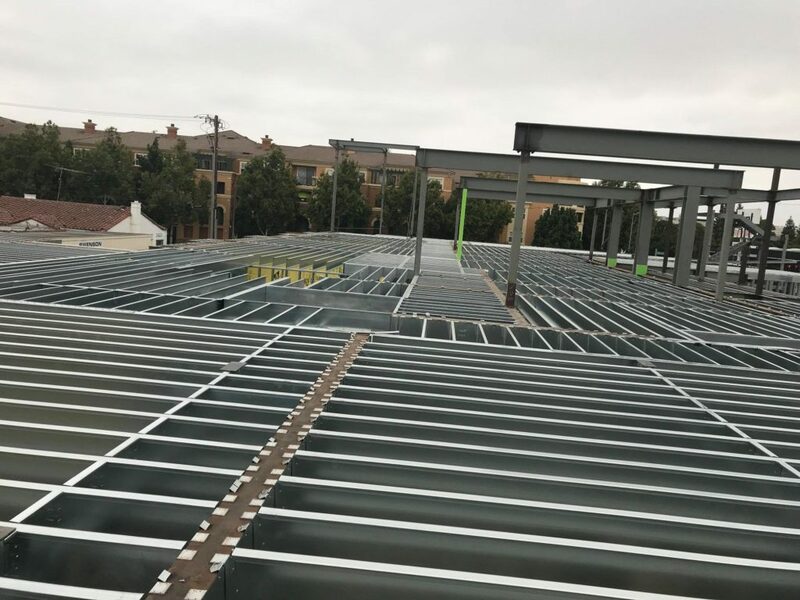 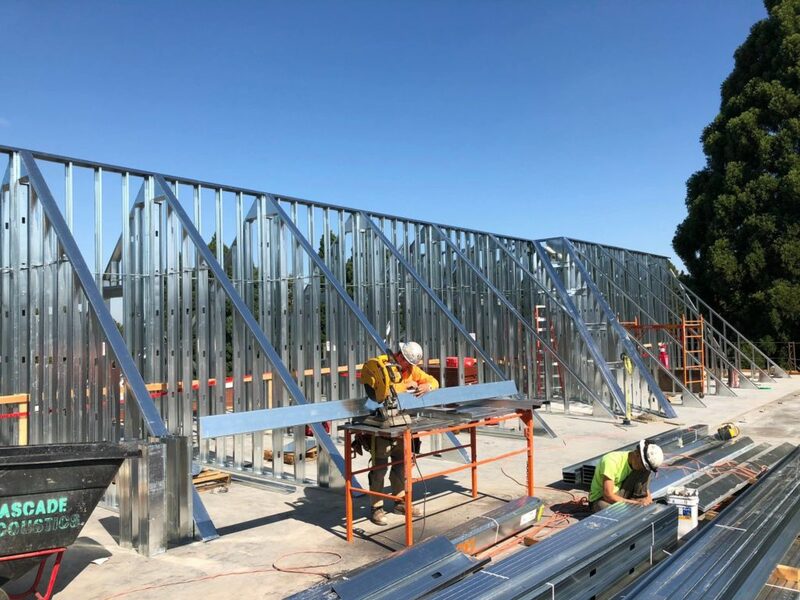 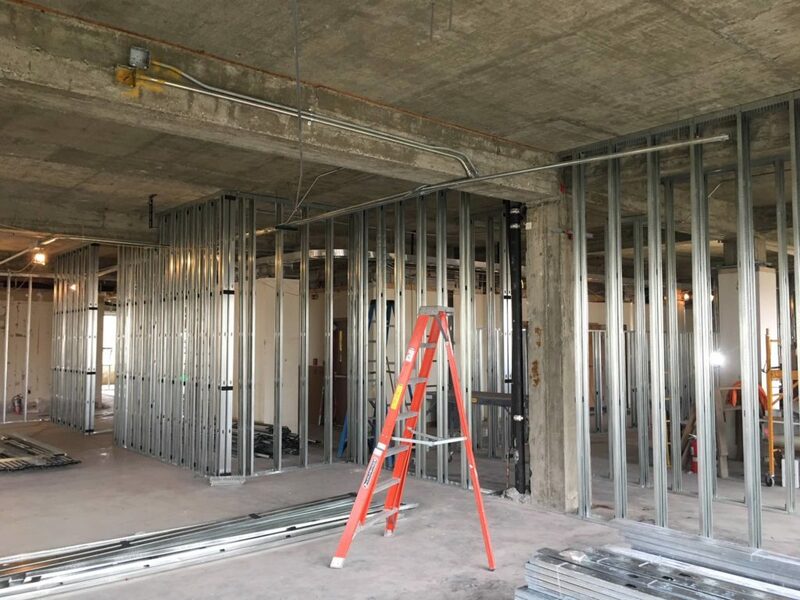 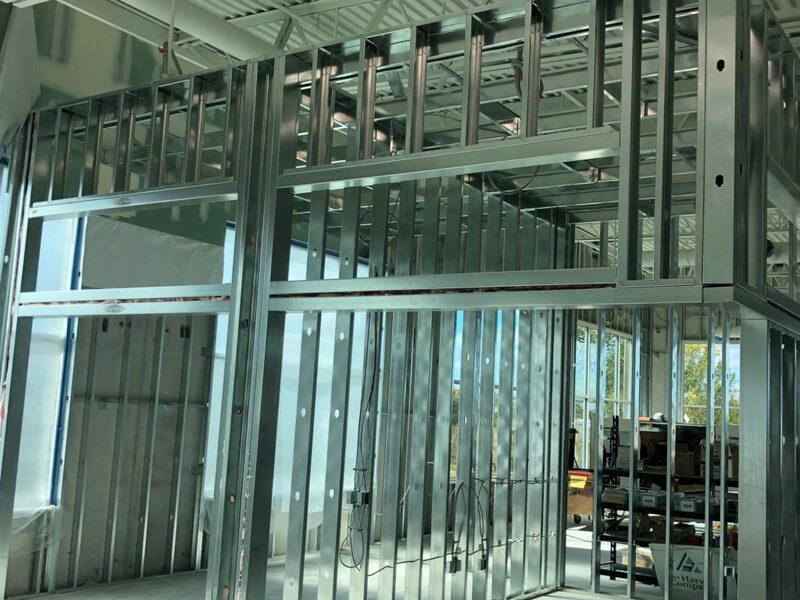 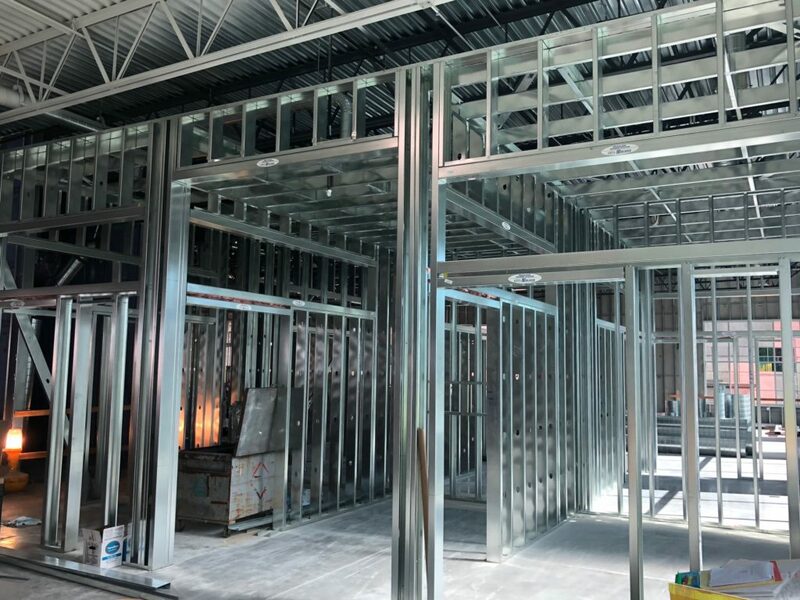 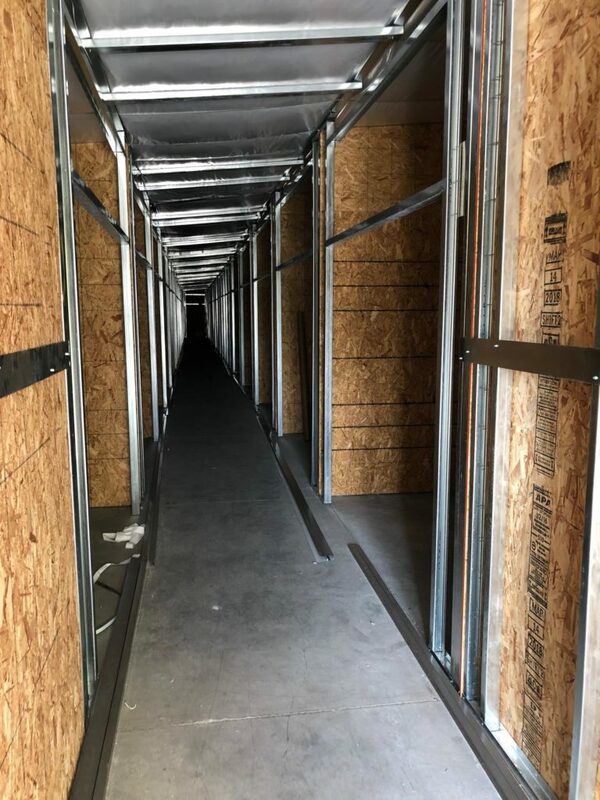 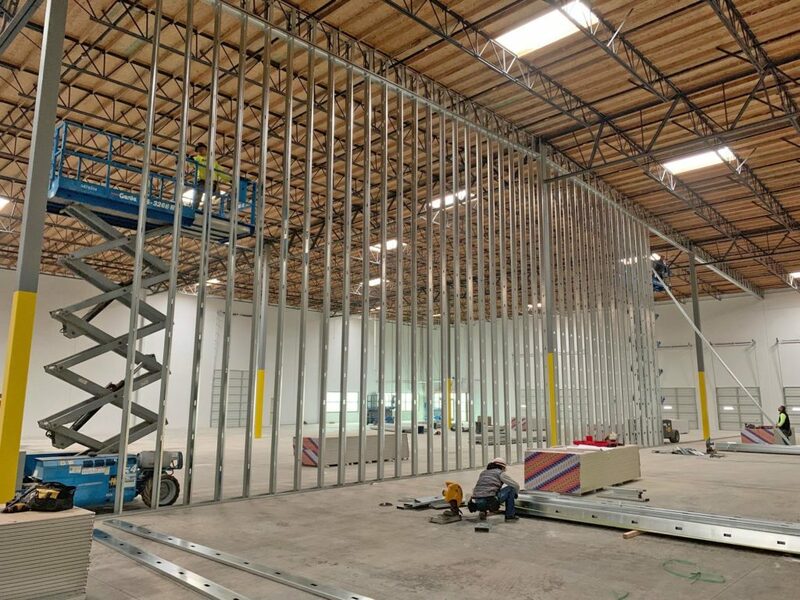 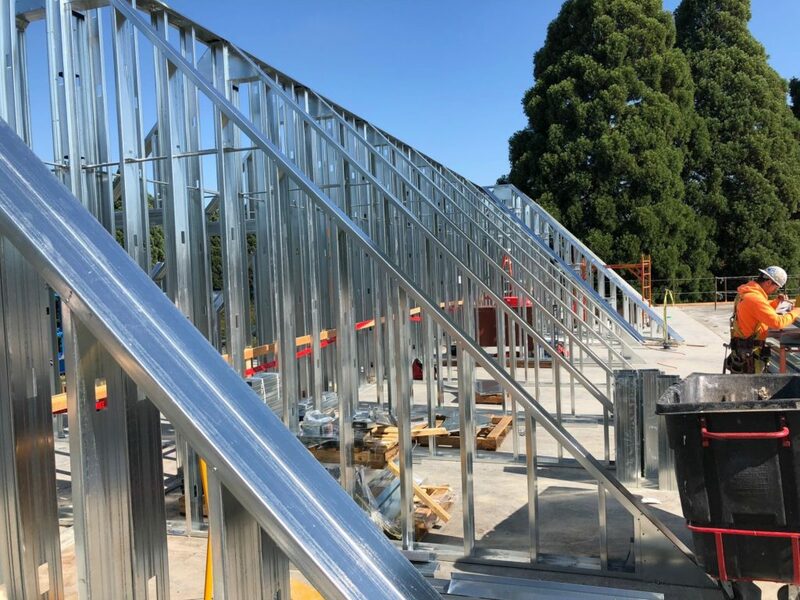 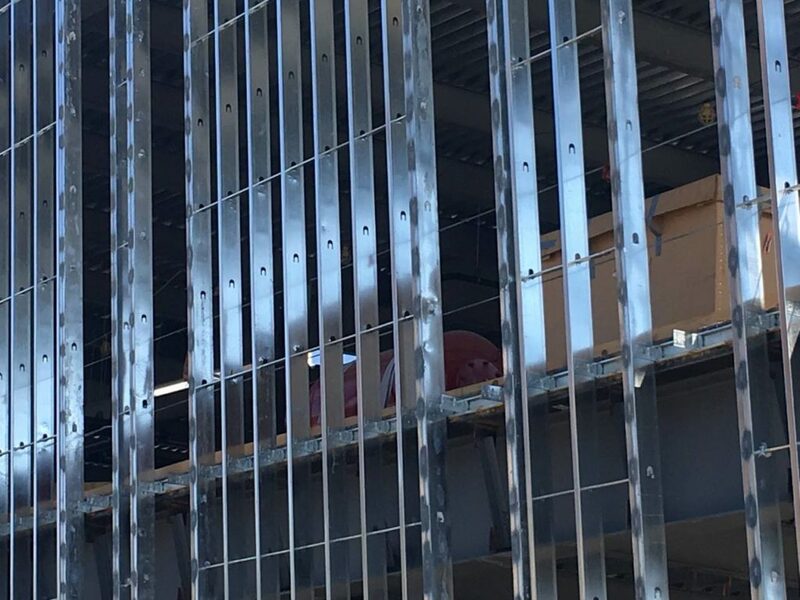 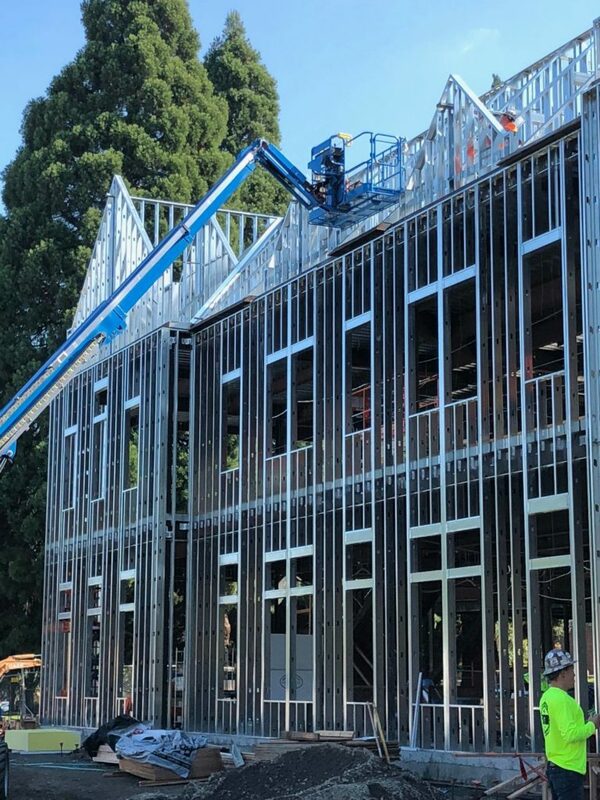 Glad to see our steel framing this future-forward workspace in Palo Alto, California! 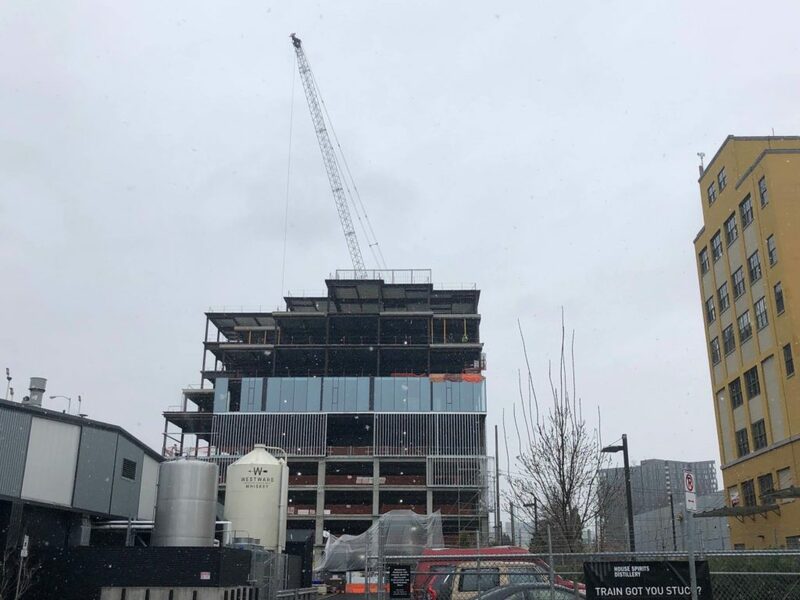 SCAFCO Steel Stud Company steel features prominently in this project in Portland’s rapidly-expanding Central Eastside district. 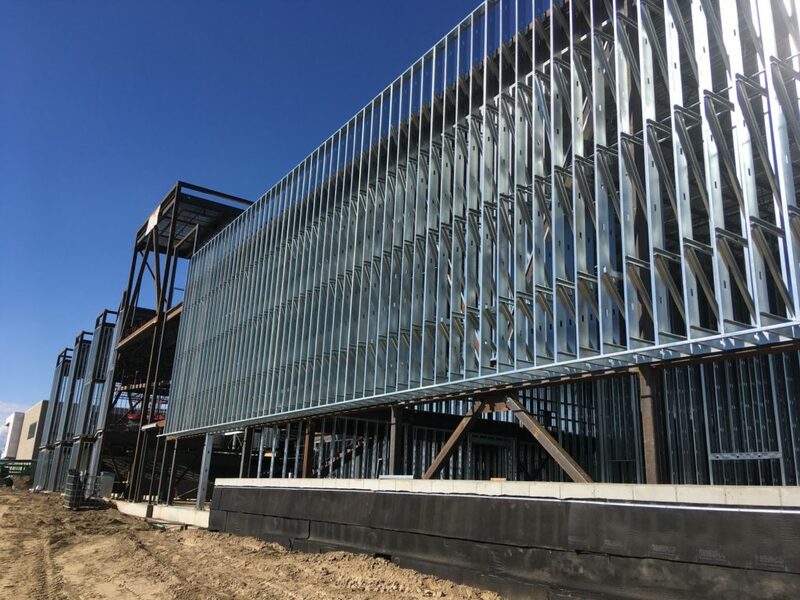 When completed, this innovative 70,000-square-foot office building will feature prime amenities and creative workspaces. 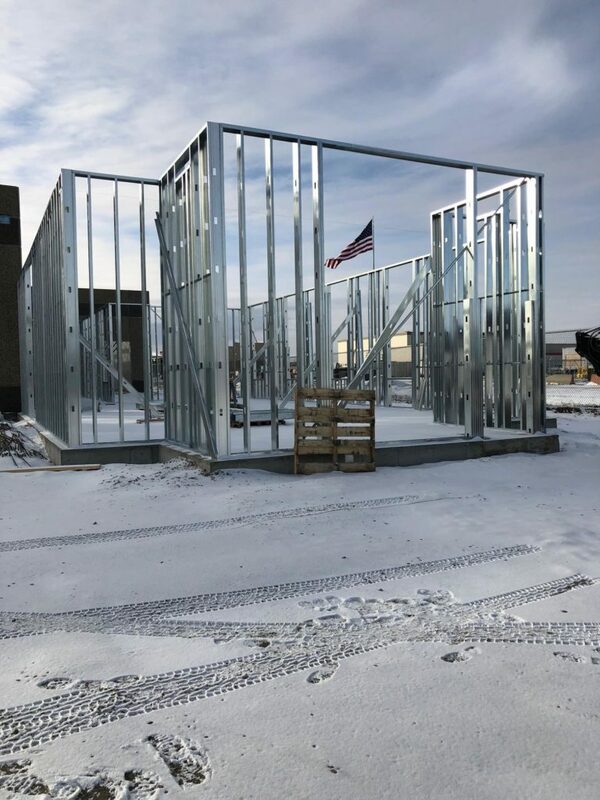 CWallA’s Spokane branch manager captured this great image of SCAFCO Steel Stud Company steel gleaming in the winter sun! 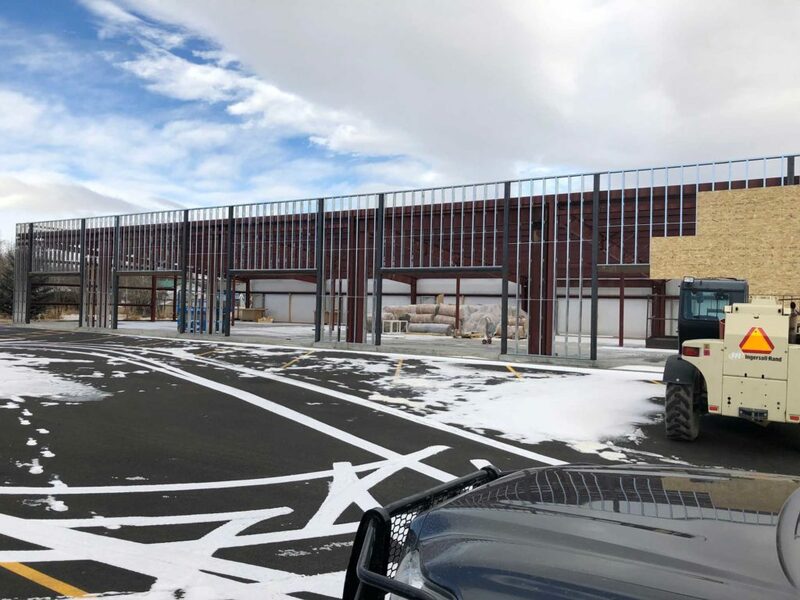 A general contractor in Wyoming is working with SCAFCO Steel Stud Company steel on this project near the eastern entrance to Yellowstone. 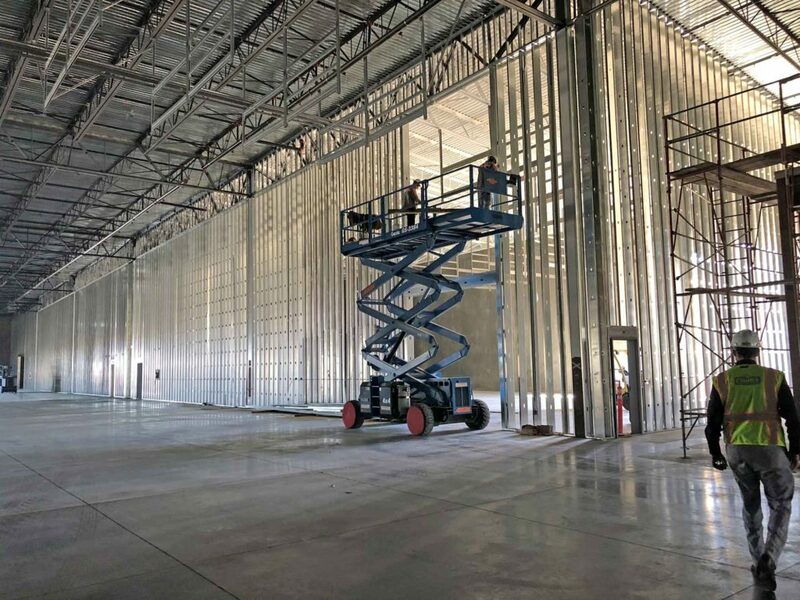 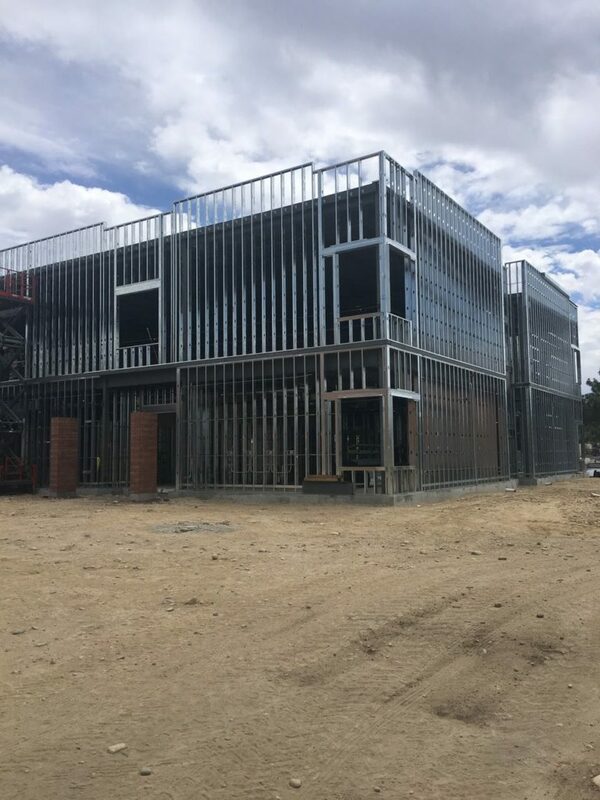 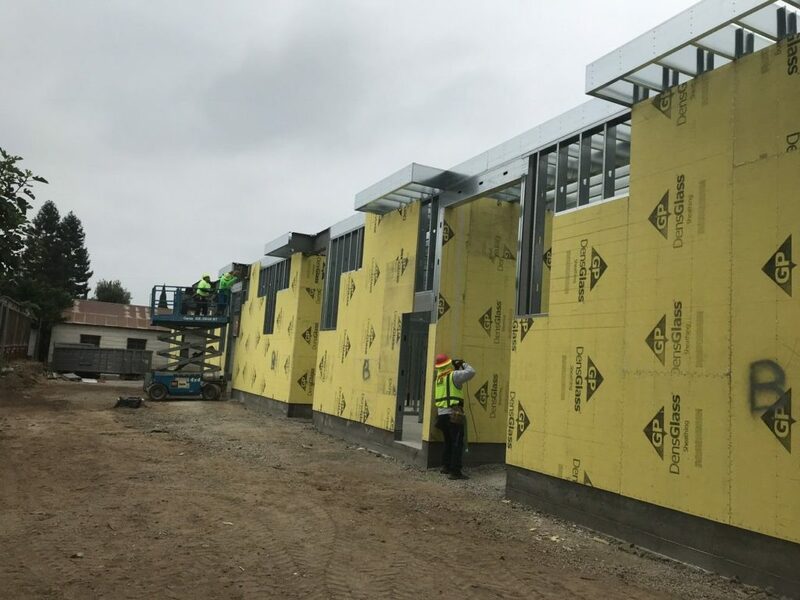 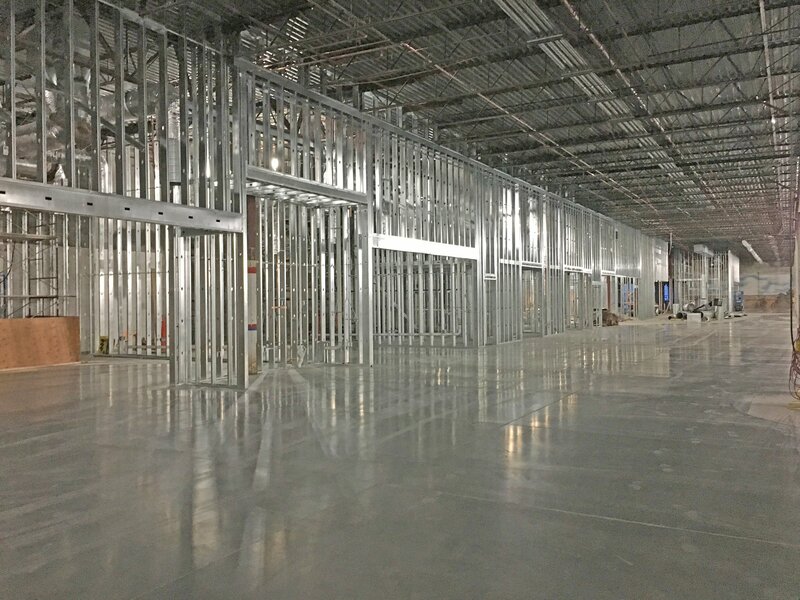 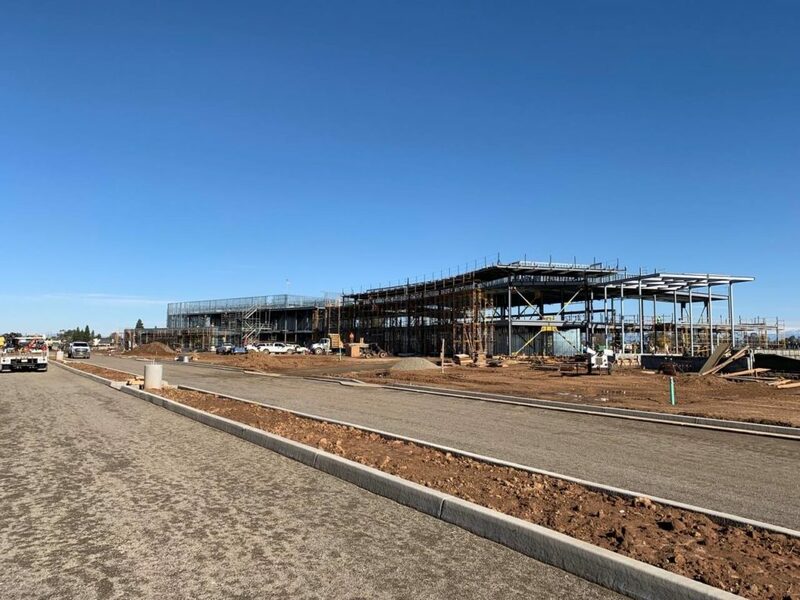 Over 450,000 pounds of SCAFCO Steel Stud Company steel studs have been shipped to the site of this educational complex in Madera, California. 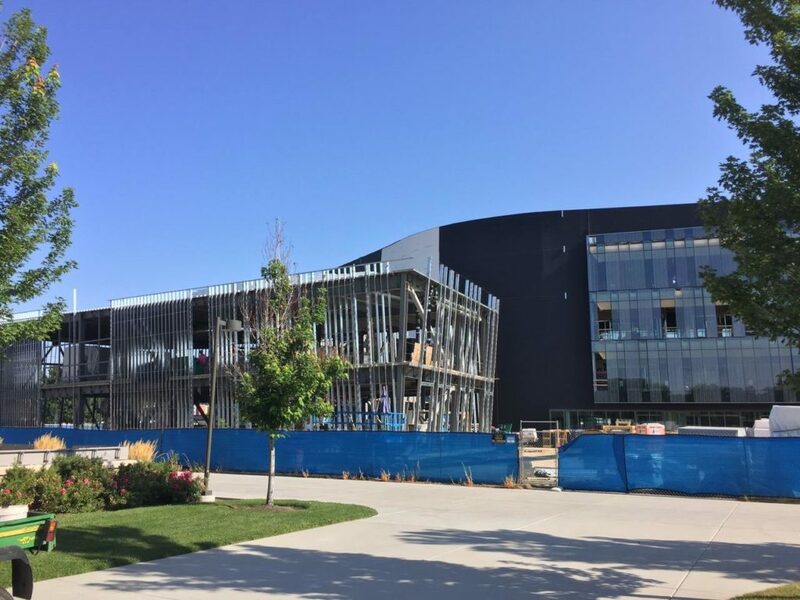 When completed, this building – the first of nine – will house administrative offices, a library, and a computer lab. 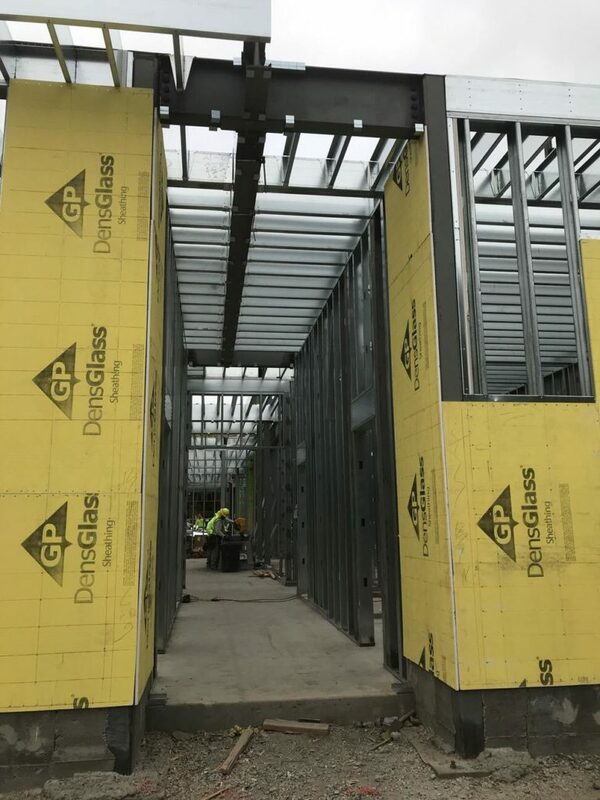 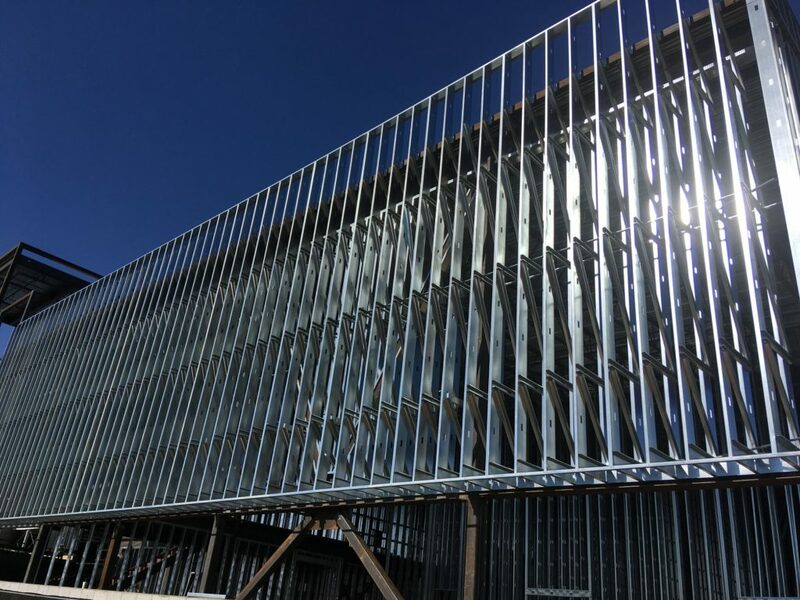 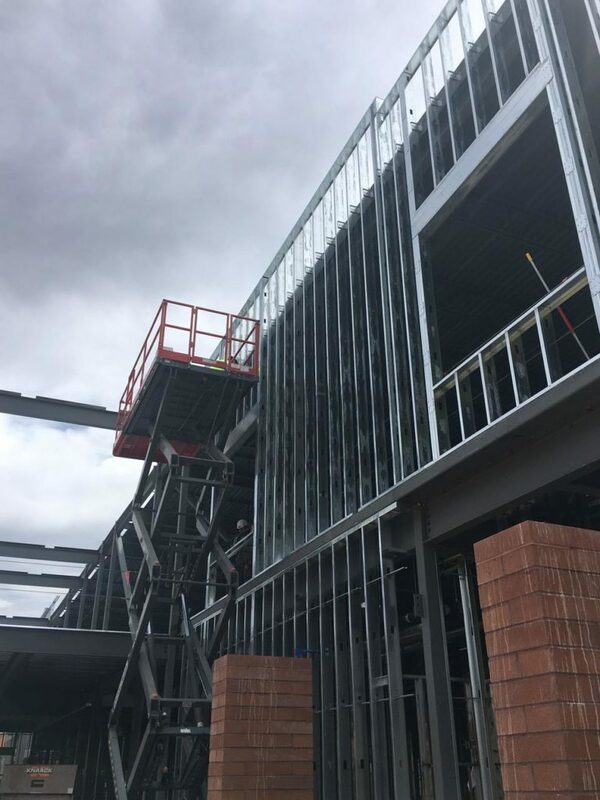 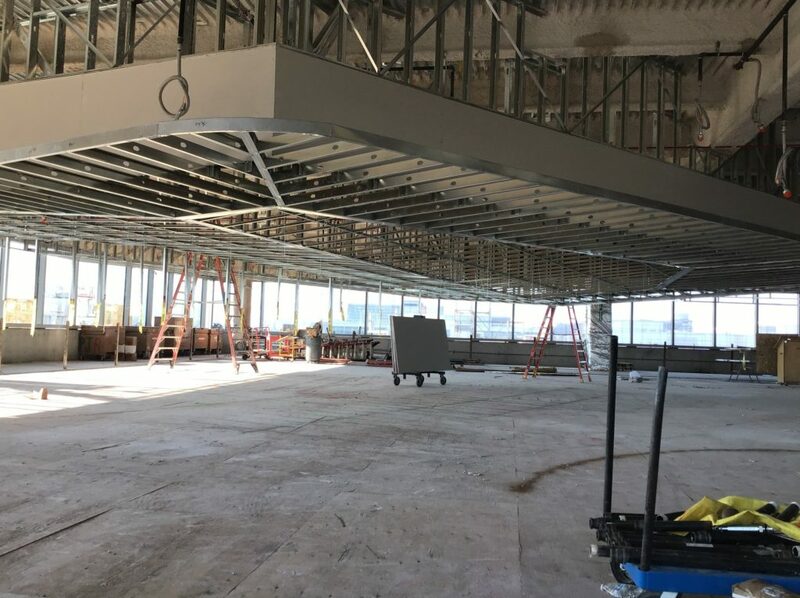 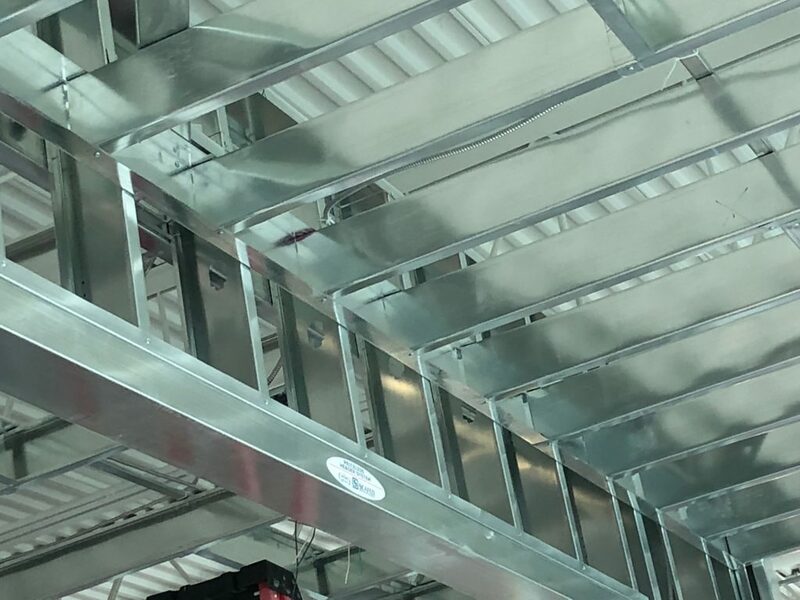 Extraordinary soffit construction and impressive lateral and angle bracing are hallmarks of this D9 Contractors job at Quincy High School in Quincy, Washington, where SCAFCO Steel Stud Company studs frame the inside and outside of the school’s administrative wing. 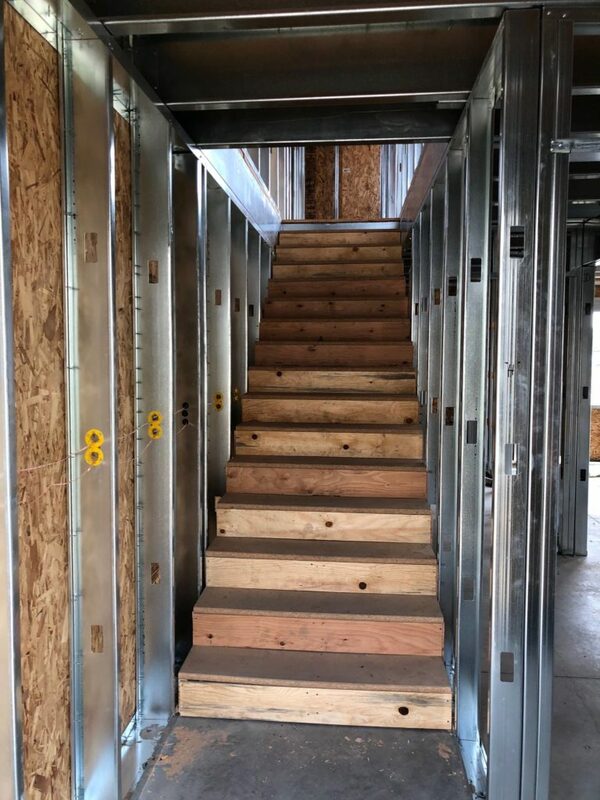 Thanks for the photos, D9! 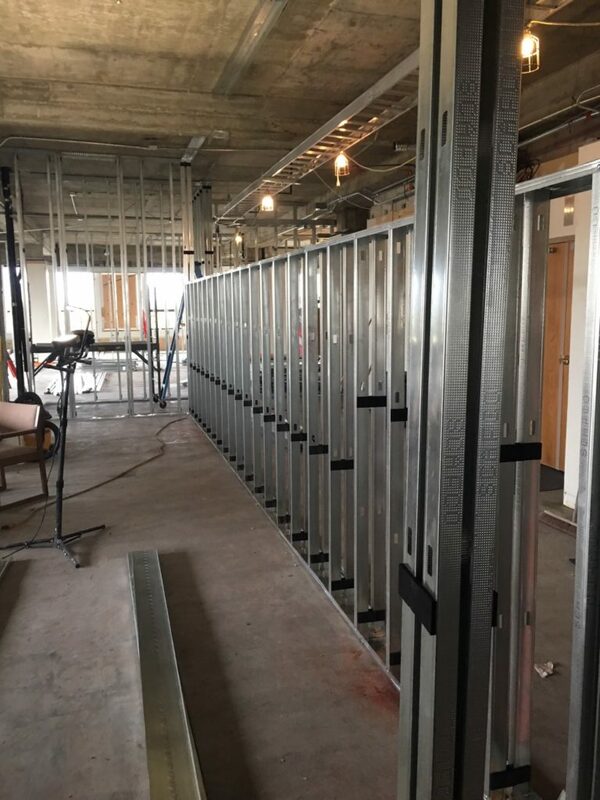 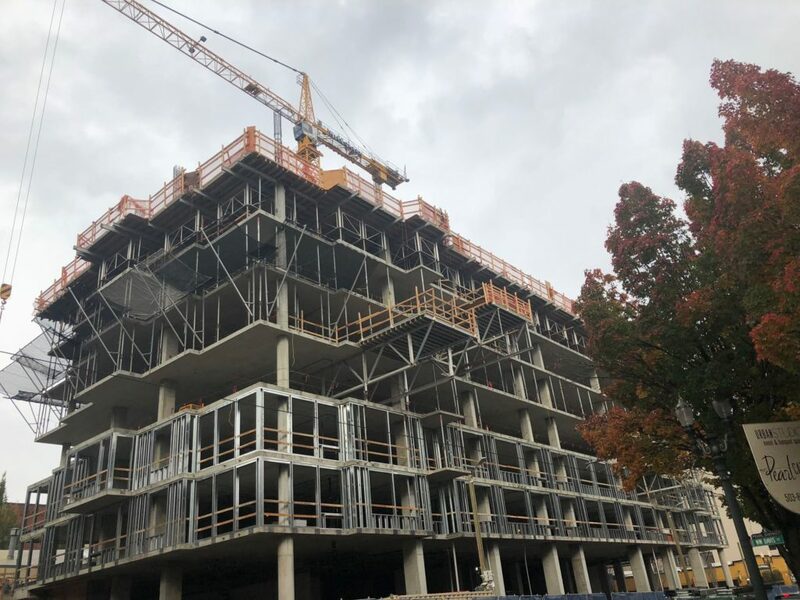 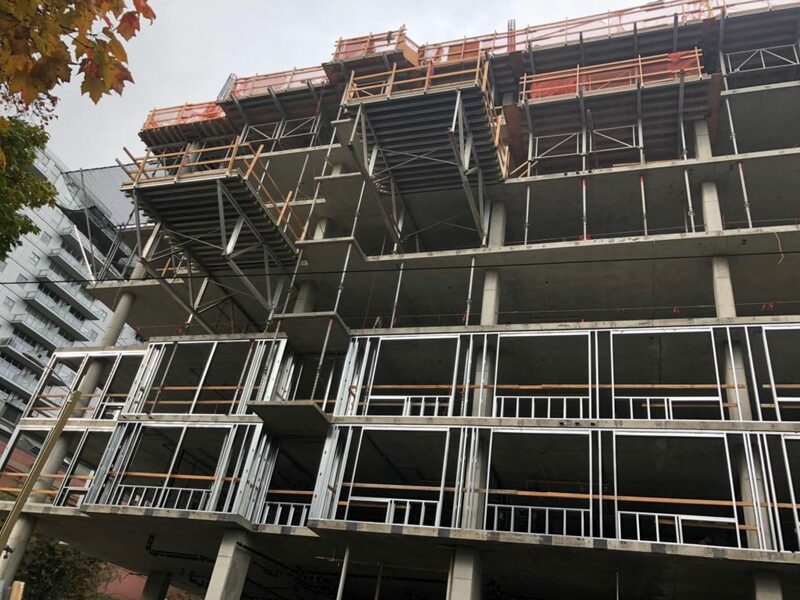 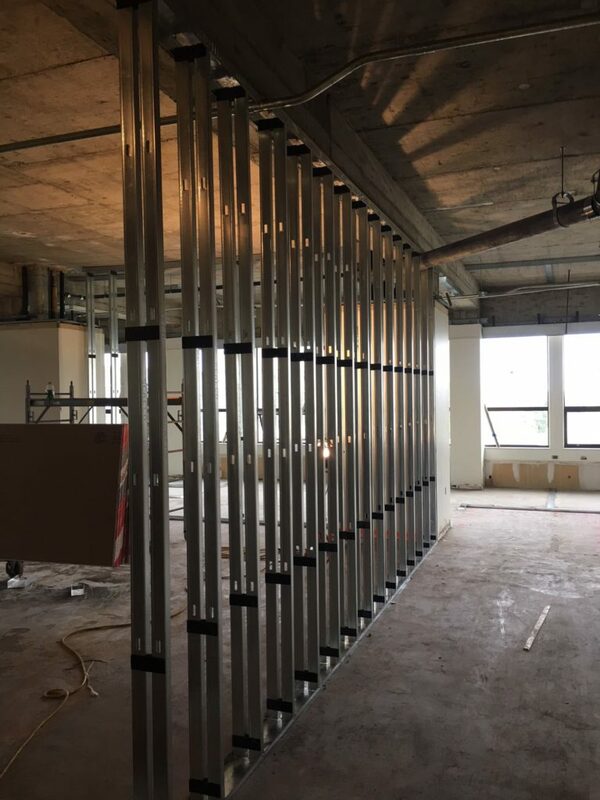 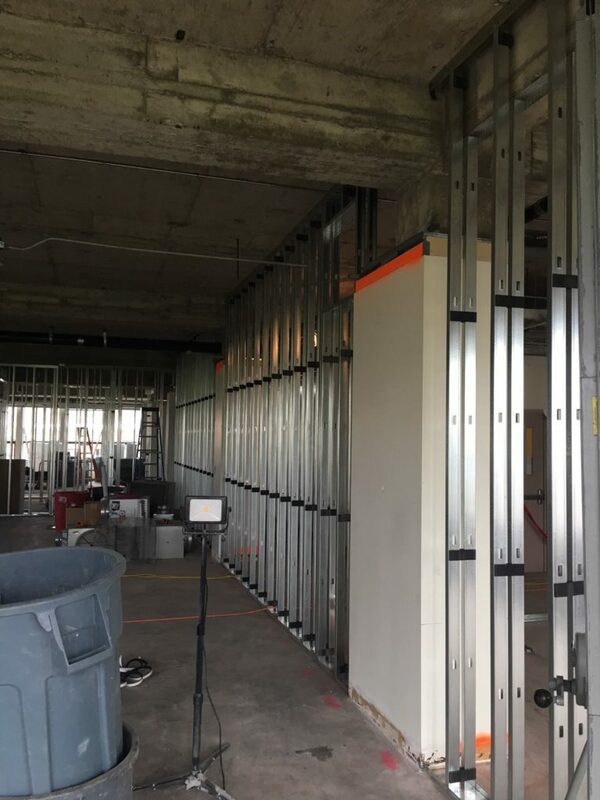 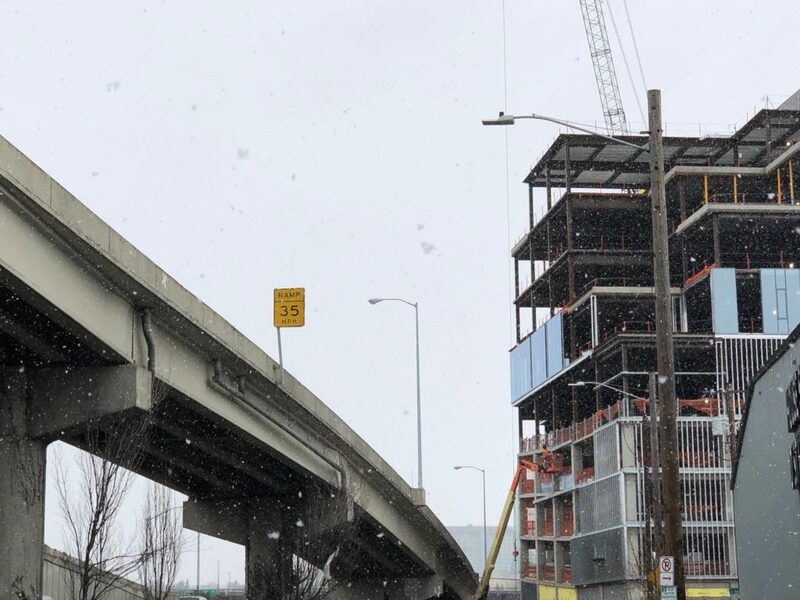 A CWallA customer is using SCAFCO Steel Stud Company studs to frame these luxury apartments in Portland. 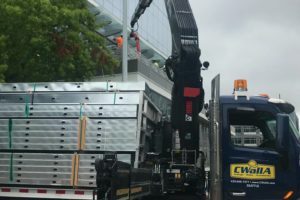 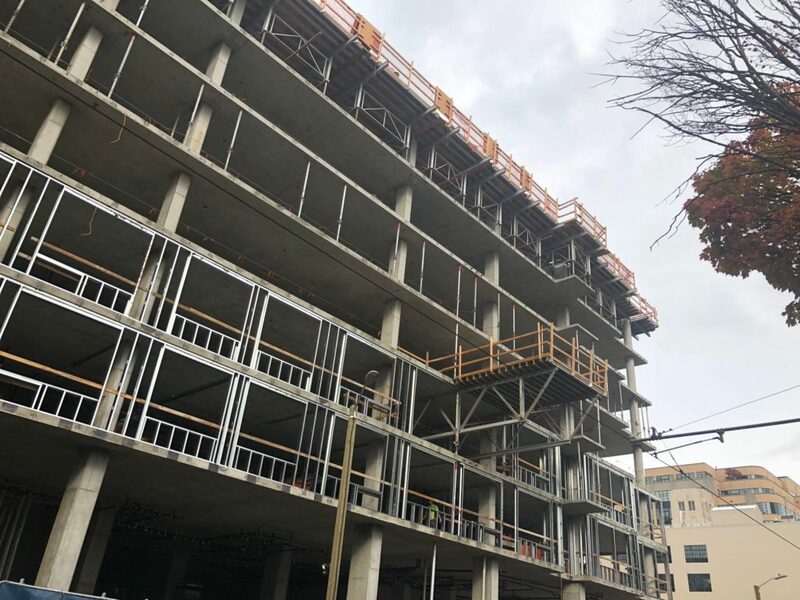 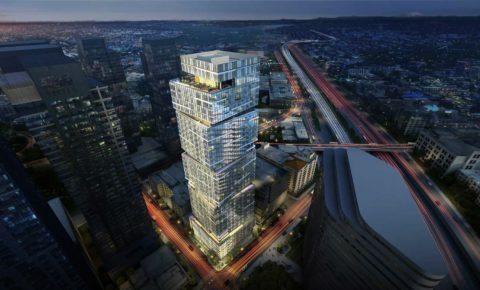 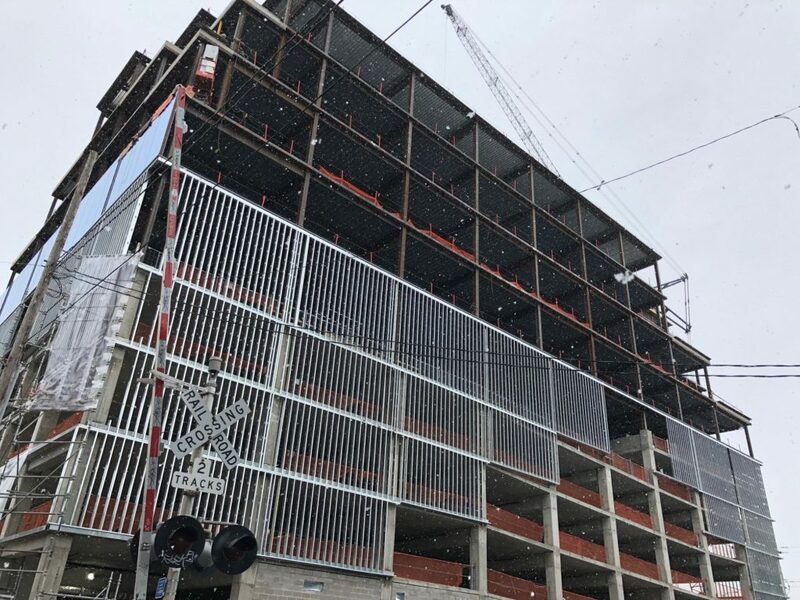 Choosing SCAFCO steel contributes to the complex’s LEED Silver construction standard – a standard that the contractor hopes to upgrade to Gold! 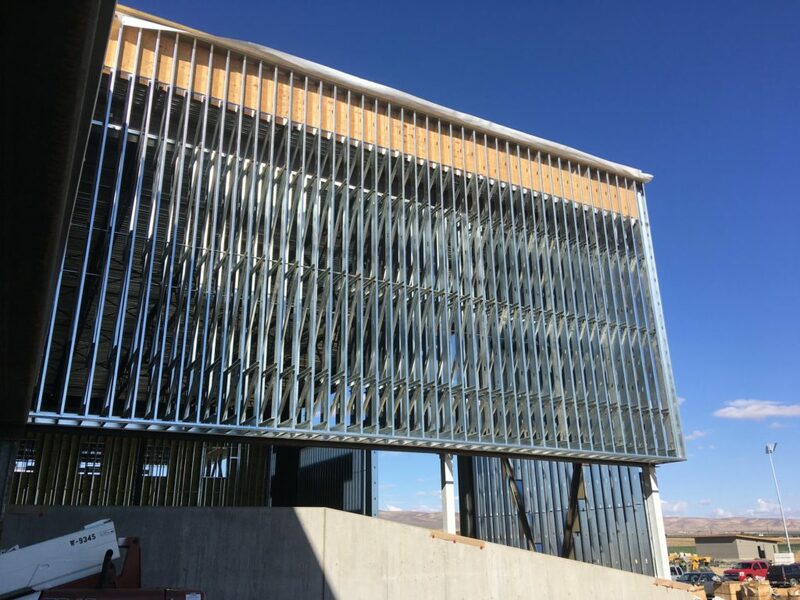 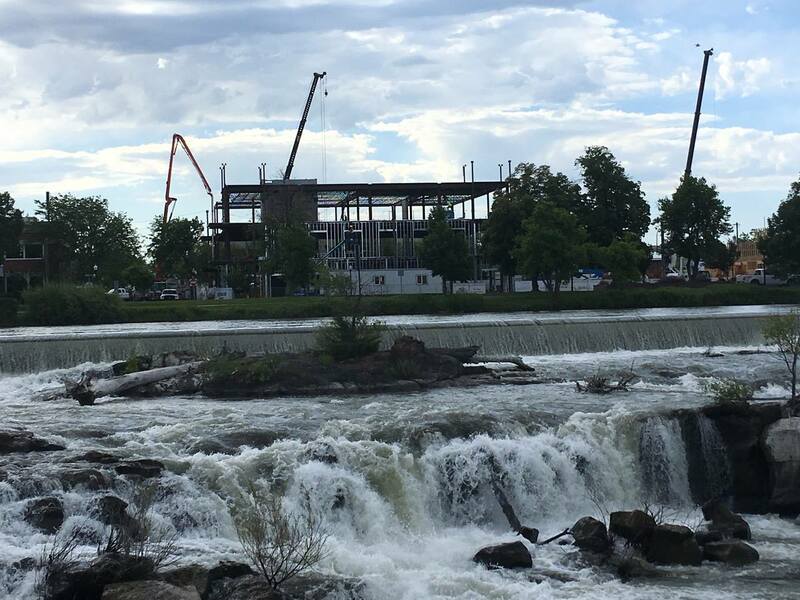 Court will soon be in session in Billings, Montana, where Hardy Construction is using SCAFCO steel to frame the Yellowstone County Courthouse. 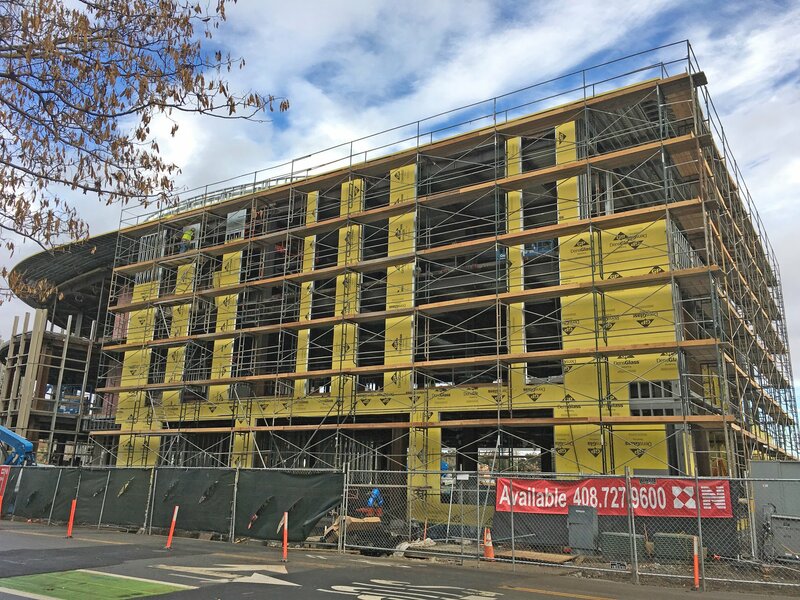 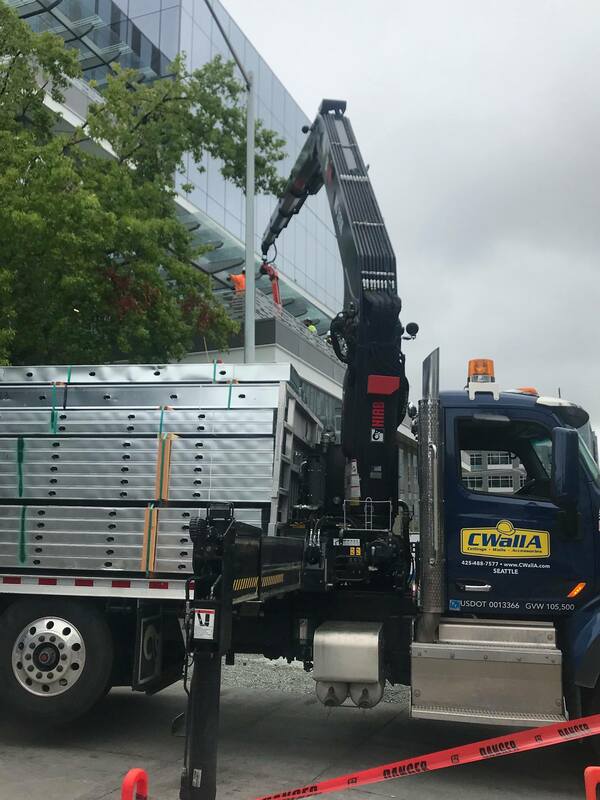 An Oregon-based construction company has chosen a wide selection of SCAFCO products, including Priceless Headers and Jambs and I-Studs, for the Hedges Creek Corporate Park in Tualatin. 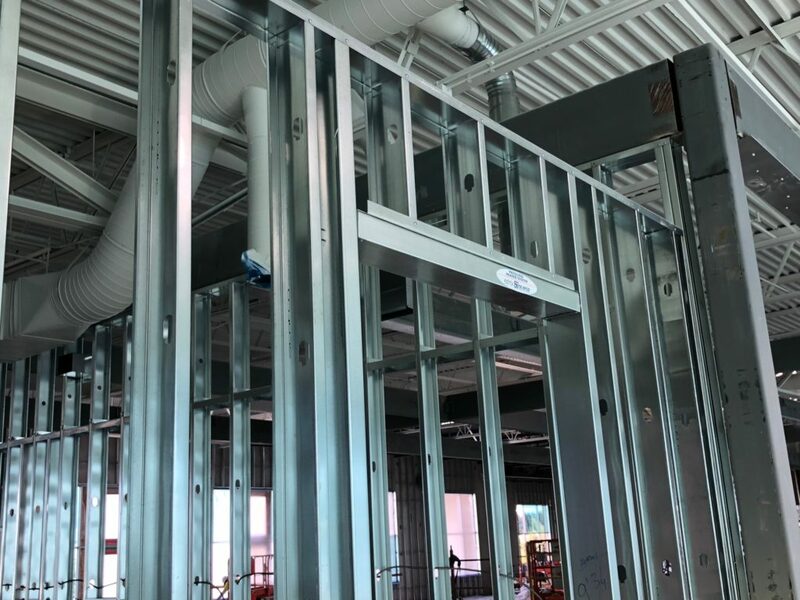 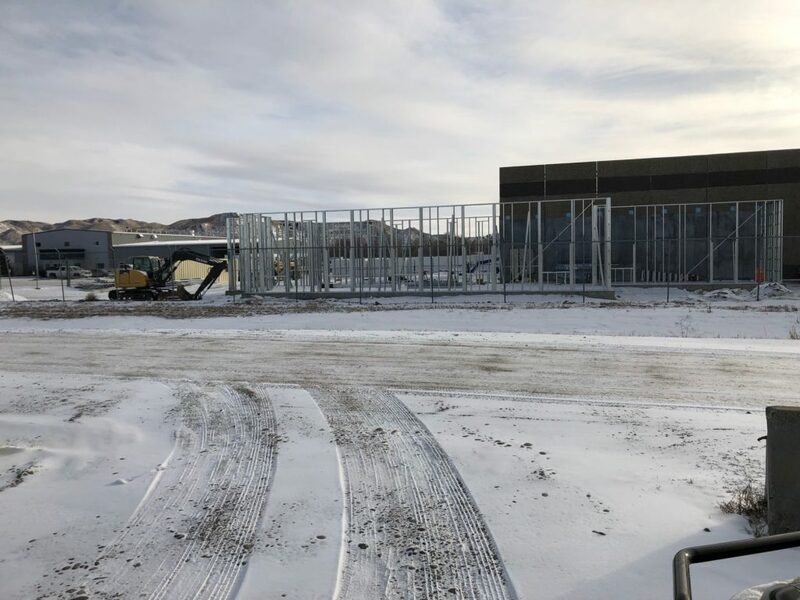 RDJ Brothers, Inc, a contractor in Northwest Montana, has chosen SCAFCO products to frame this project at an elementary school in Helena, Montana. 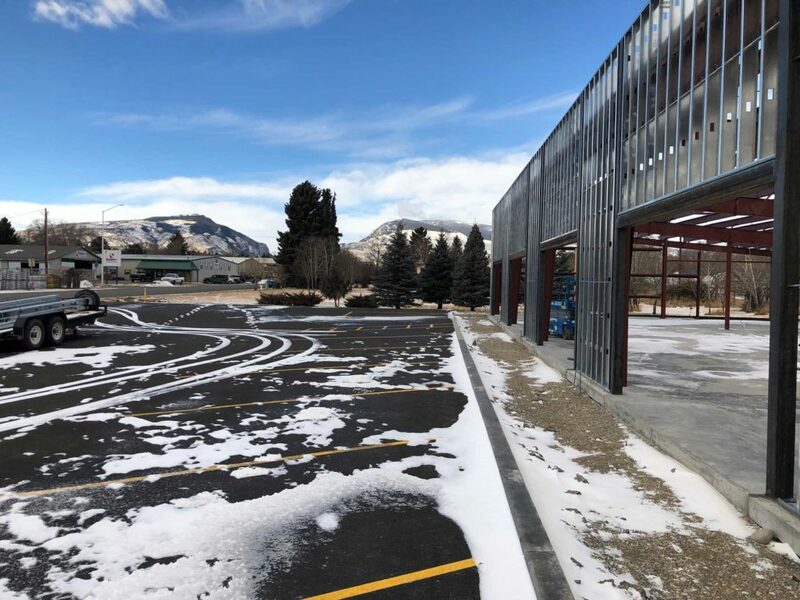 The legacy of Jim Darcy, a Helena, Montana native who served in the United States Army, lives on in the school that bears his name. 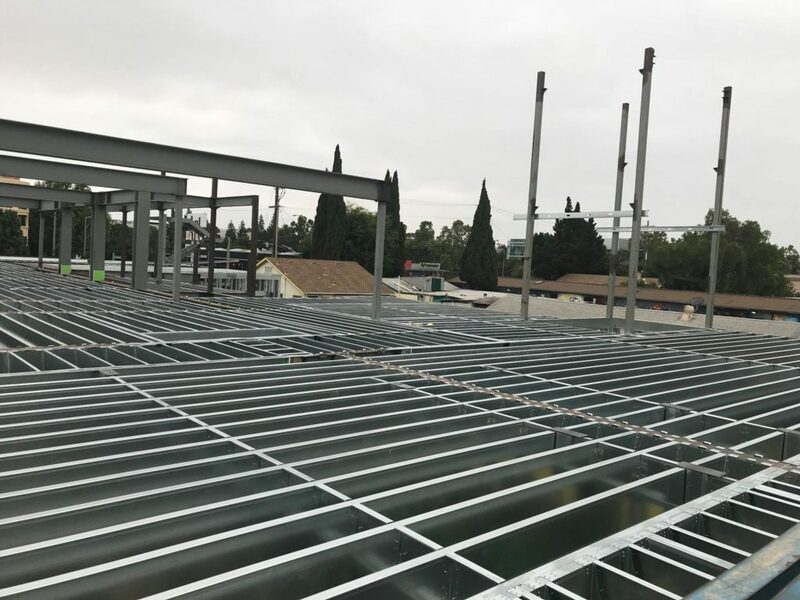 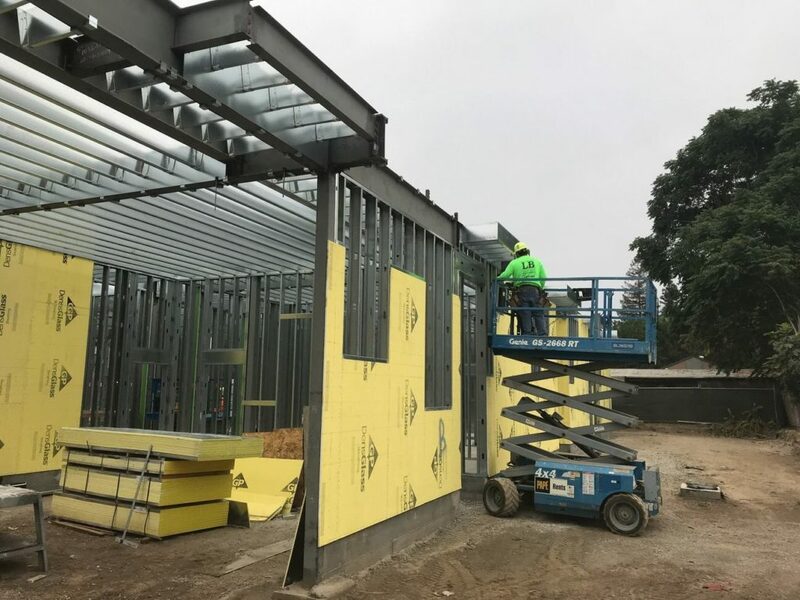 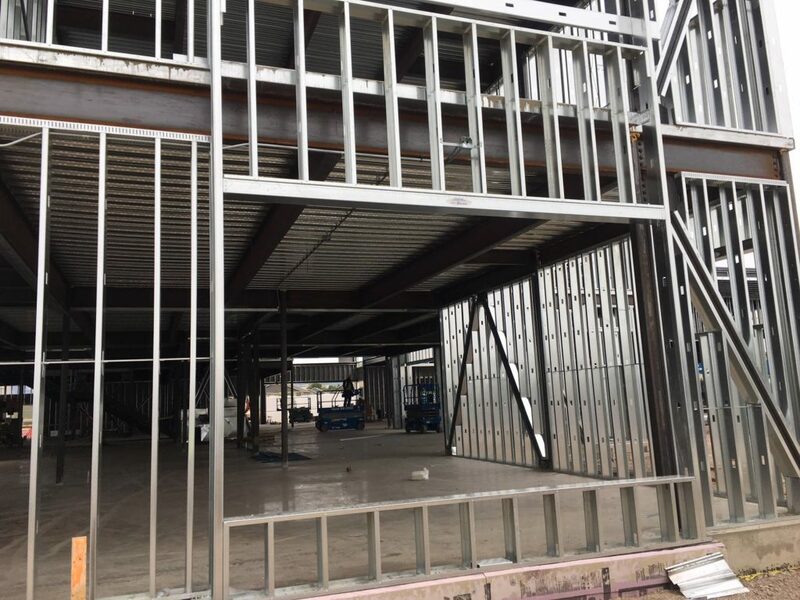 That legacy will now last even longer: Jim Darcy Elementary is being reframed using SCAFCO Steel Stud Company products. 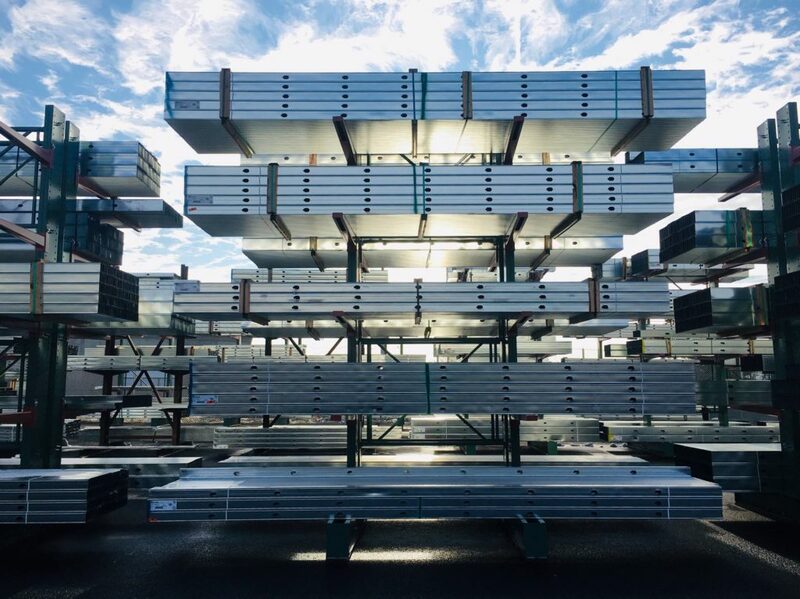 This customer built their own panels at their shop, and made the smart choice of using SCAFCO to frame this mini storage project in Salem, Oregon! 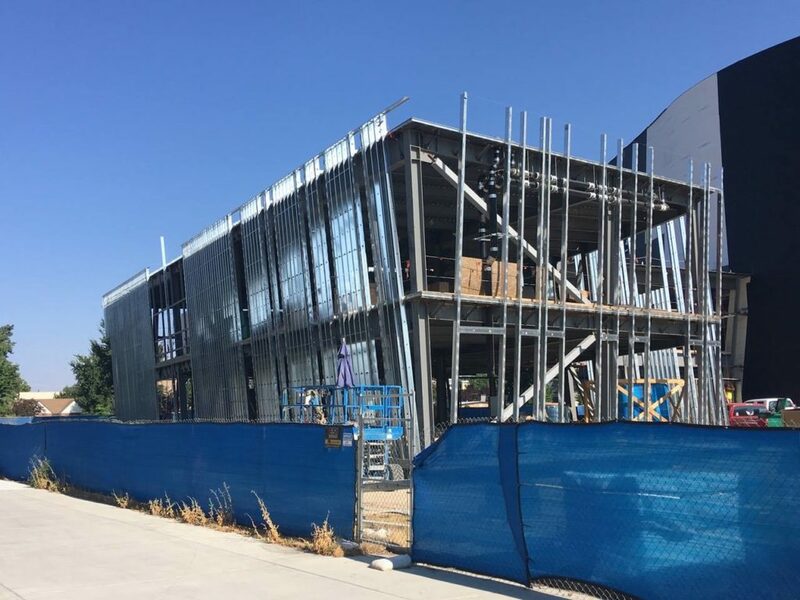 This project at Boise State University’s Center for Fine Arts makes great use of SCAFCO Steel Stud Company’s Kwik Bridge products. 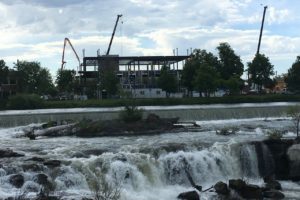 The Broadway is a centerpiece project in downtown Idaho Falls. 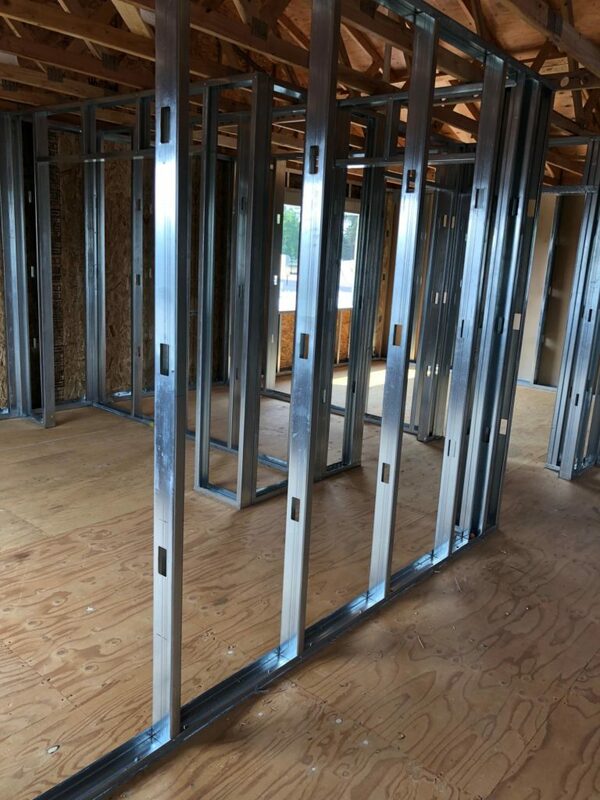 It’s built to last with SCAFCO Steel Stud Company studs. 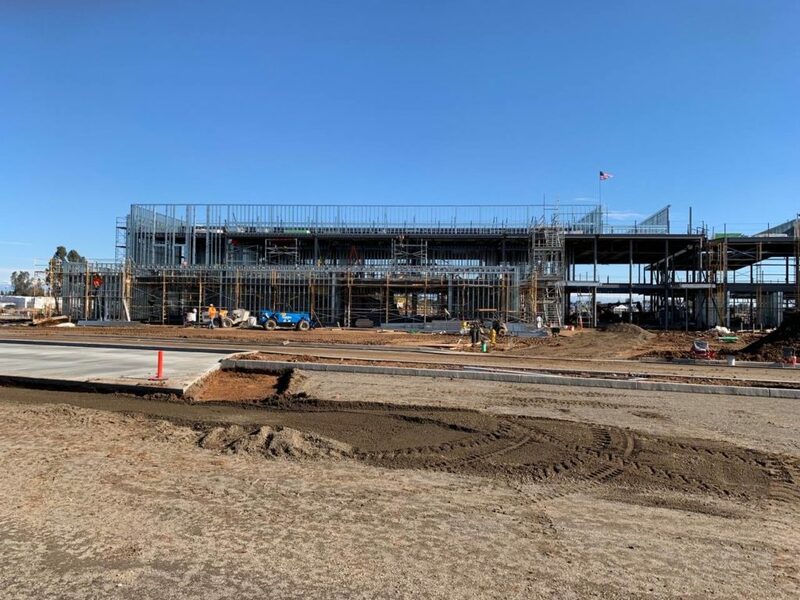 When complete, it will feature a central plaza for food, music, and entertainment! 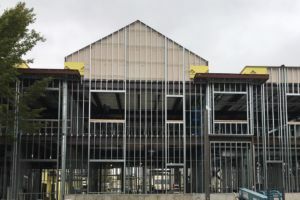 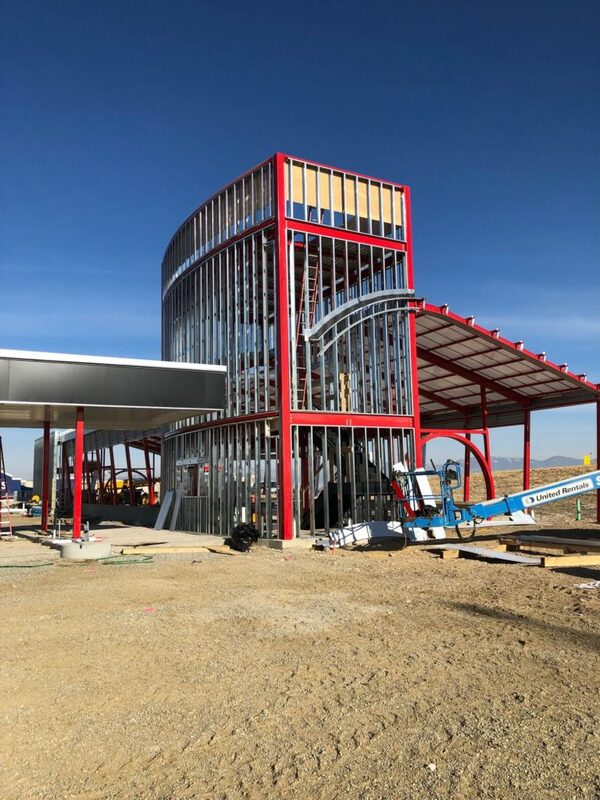 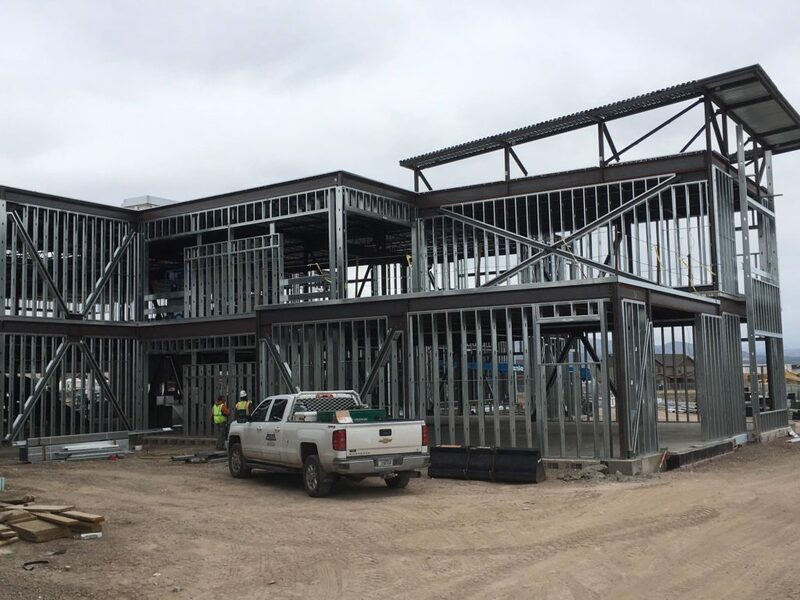 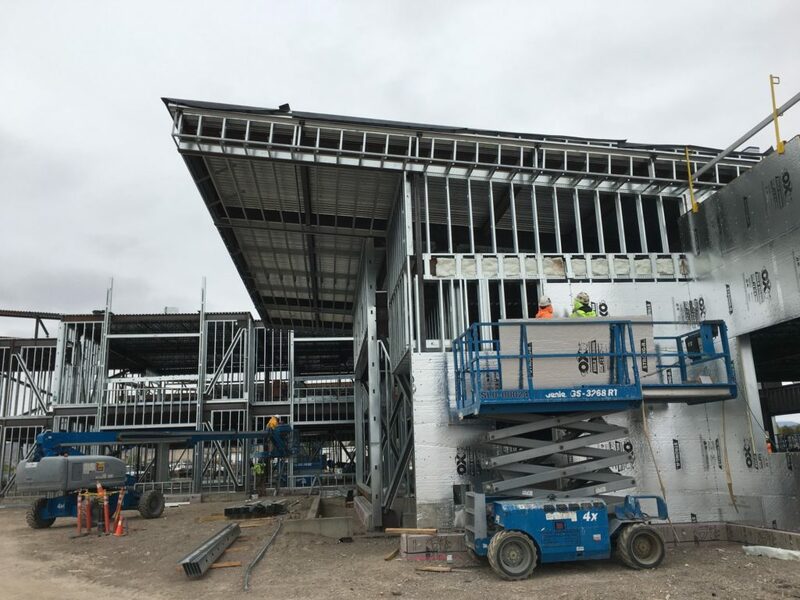 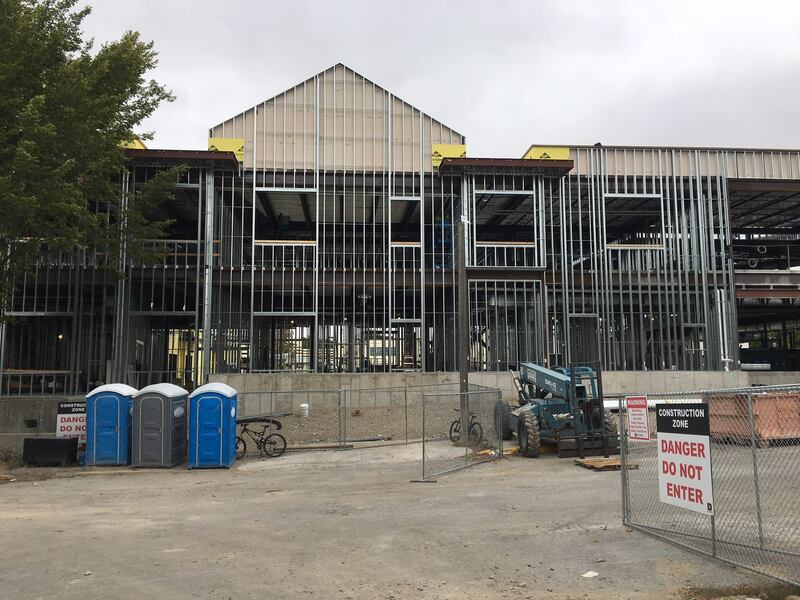 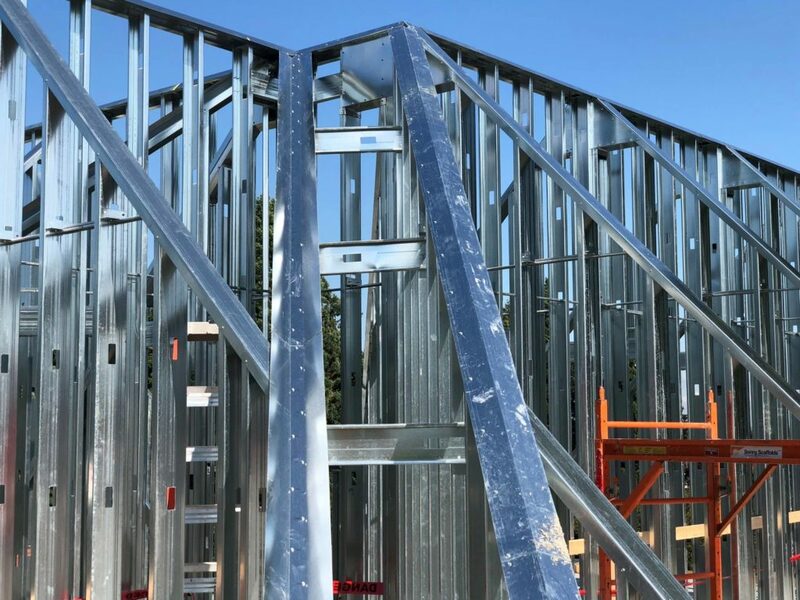 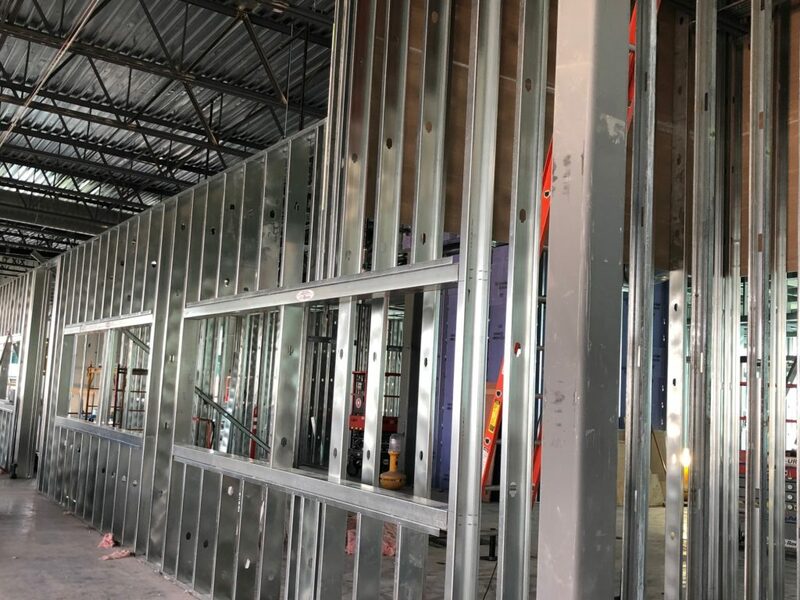 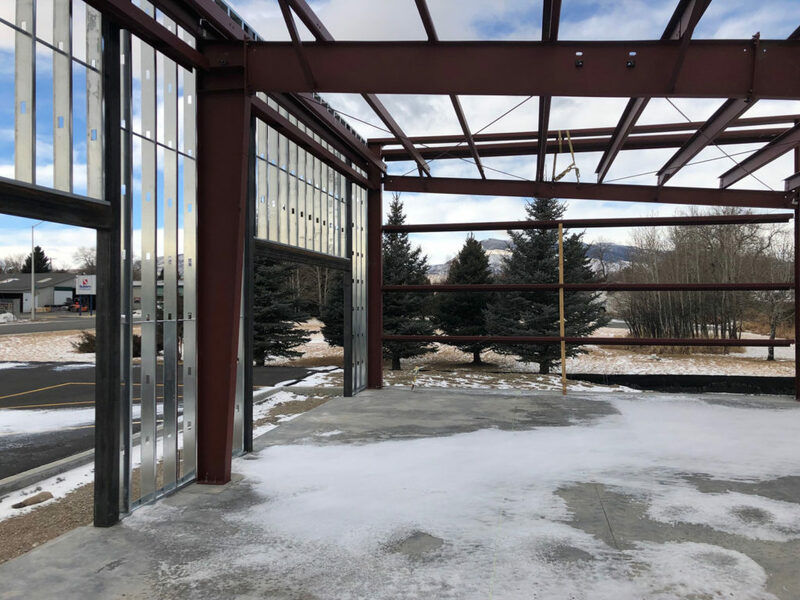 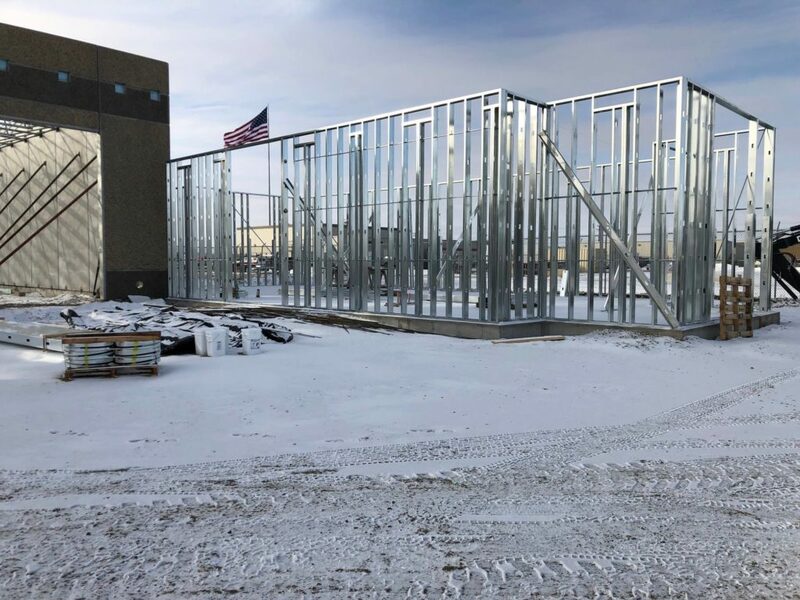 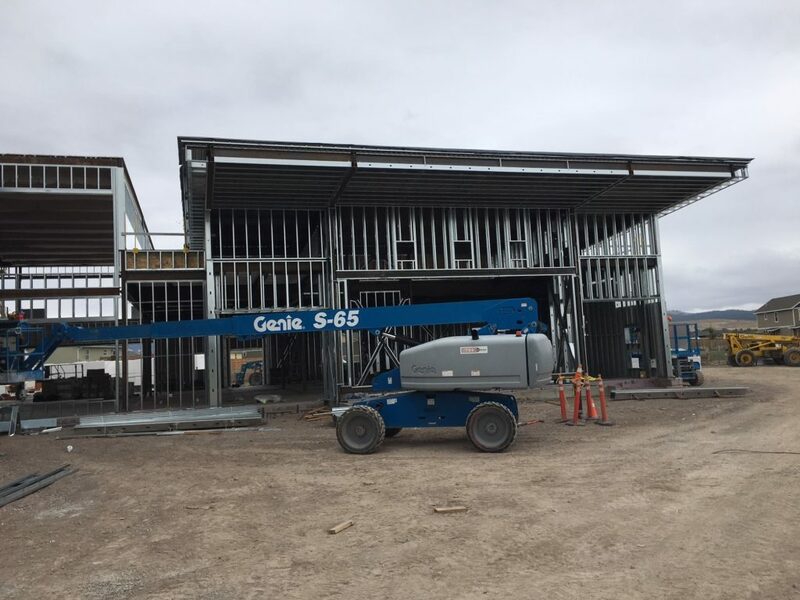 In January of 2019, students at Whittier Elementary in Idaho will begin moving into their new school, which has been framed using SCAFCO Steel Stud Company studs.